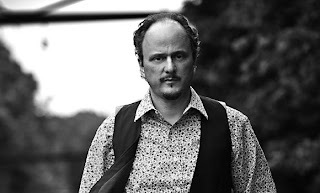 Did you pick up The Marriage Plot and immediately consider dressing up as Jeffrey Eugenides' author photo for Halloween? You're not alone. There are many of us and we all have a plan. Don a vest and let this guide you the rest of the way. Happy candy hunting.